After losing my single needle stitch plate, I decided it was time to de-clutter my sewing studio. 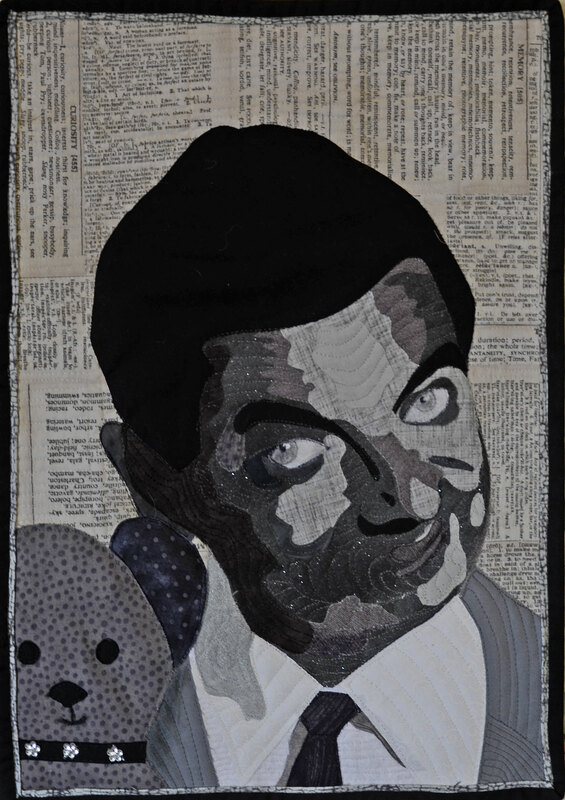 I made some interesting finds including this little quilt of Mr Bean which I did in Phil Thomas’s Foto to Fabric workshop about 2 years ago. 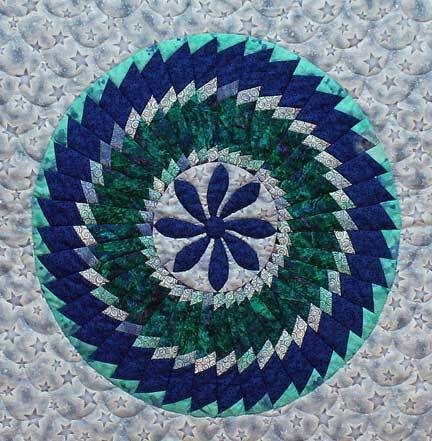 I really enjoyed this workshop, I learnt so much and it was good fun.